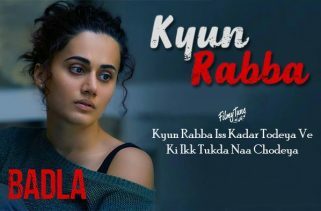 Tera Fitoor Lyrics is from Bollywood Movie Genius 2018. The Star cast of this romantic video is Utkarsh Sharma and Ishita Chauhan. While the Director of this film is Anil Sharma. 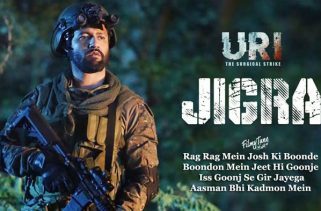 The Expected release date of this new movie is 24th August 2018. 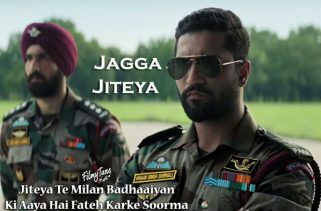 Arijit Singh is the Singer of this beautiful Hindi song. 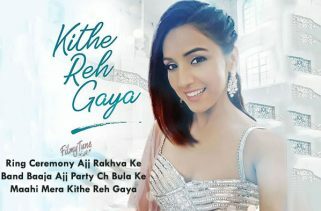 Tera Fitoor Lyrics are written by Kumaar. The Music composer is Himesh Reshammiya. 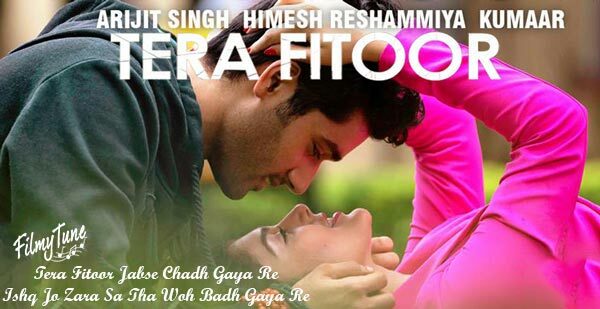 If you found any mistake in Tera Fitoor Lyrics – Genius Film. Kindly share your views in below comment box. Also share your experience with us. We are trying to serve you better.